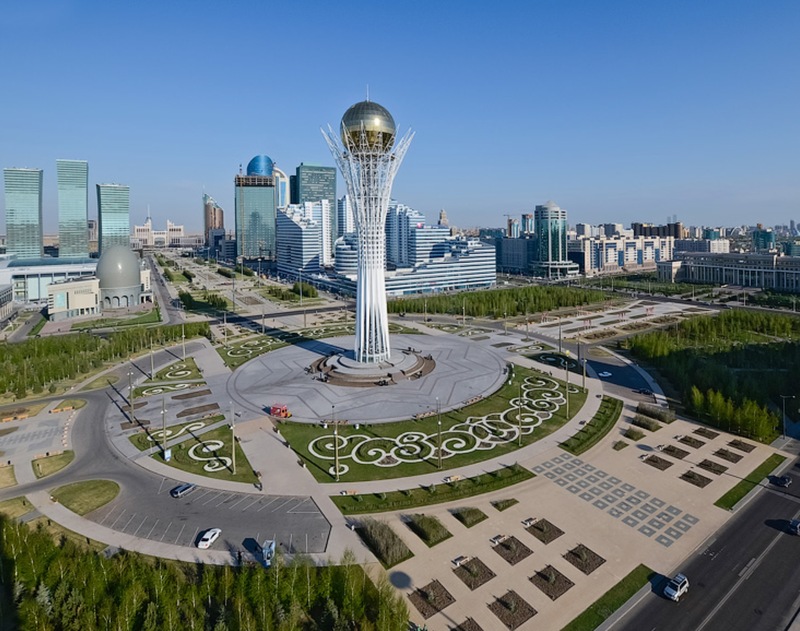 An increasing number of companies operating in Kazakhstan or seeking to do business in Kazakhstan from the CIS and further abroad now require advisers to have an office with lawyers on the ground in Nur-Sultan. Located in the capital city of Kazakhstan, Dentons’ Nur-Sultan office can help you with construction and real estate, infrastructure and PPP, corporate and commercial matters, as well as M&A. We also offer strong advice through our litigation practice. In cooperation with our Almaty office and other Dentons offices throughout the CIS, we employ an integrated, multi-office approach that draws on our experience and insight across disciplines and locations to find the best solution for your needs. In the 2019 edition of Chambers Asia-Pacific, Dentons has been highly ranked in every practice and sector area researched in Azerbaijan, Kazakhstan and Uzbekistan. The Firm has received five practice rankings, four of which were Band 1. Moreover, eight Dentons lawyers have been recognized in the guide as leaders in their field. Important changes have been introduced into Kazakhstan’s legislation, including, inter alia, in relation to administrative and criminal liability for offences associated with the understatement of taxes: (i) increase to the thresholds of criminal liability for tax evasion, (ii) decrease to the list of conditions for exemption from criminal liability and (iii) increase to the rates of administrative fines for tax understatement. Dentons organized a regional meeting with general counsels of major companies operating in Central Asia dedicated to current issues related to doing business in this developing region. Akylbek Kussainov, Head of the Competition practice in Kazakhstan, and Valeria Ponomareva, Moscow Associate, presented at the forum devoted to antitrust legislation of the Republic of Kazakhstan and the Eurasian Economic Union, held in Astana. On the occasion of the first anniversary of its founding, leaders of the global law firm Dentons say its polycentric approach, strategic growth and client-centered focus has made the firm’s first year a success. Dentons was launched March 31, 2013, through the combination of European law firm Salans, Canada’s Fraser Milner Casgrain (FMC) and international law firm SNR Denton.